Up to this moment, there is no official TWRP recovery for the Samsung Galaxy Tab 3, 10.1 which is also known as the Samsung GT-P7500 however, there is an unofficial build of the TWRP recovery for the Samsung GT-P7500, the Galaxy tab 3 which can totally be used instead of the official build. For those willing to flash TWRP custom recovery on the Samsung Galaxy Tab 3, GT-P7500 either for the purpose of upgrading the Samsung Tab 3 or for rooting it, here is a tutorial that puts you through the complete step by step guides for flashing custom recovery on the Samsung Galaxy tab. 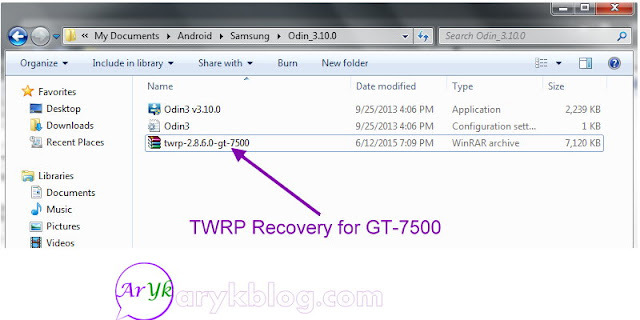 The custom recovery used here in this tutorial is TWRP recovery and it is the .tar format which is flashable via Odin. 1- Odin: Odin is a utility program for flashing firmwares and recovery files on Samsung android devices. You may download Odin from here. 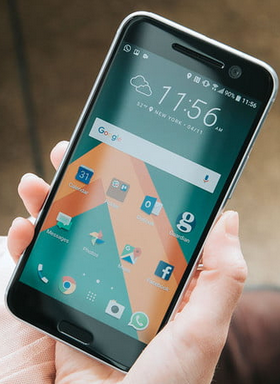 2- Samsung Android Drivers: download and install the Samsung android drivers from here. The driver helps your PC install the necessary files for all Samsung android devices and thereby facilitates the interaction between your PC and your Samsung androids. 3- TWRP .Tar Recovery File for Samsung Galaxy Tab 3, GT-7500: download this Samsung Galaxy Tab 3, GT-7500 TWRP recovery file from here. 4- Compatible USB Cable for the Samsung Galaxy tab. 1- Extract And Lunch Odin: if you have downloaded Odin from above, extract it onto a folder on your PC and lunch it. 5- Boot the tab to Odin Mode. How? Press and hold the Power + Volume Down + Home Buttons together until a warning screen comes up. Then, press Volume Up or Tap on ODIN to continue to Odin Mode. 6- Connect the Samsung Galaxy tab to the PC using its compatible USB cable and observe it until the PC detects the tab. 7- Select "Start" and wait few seconds until Odin writes "Pass" which means you have successfully flashed TWRP recovery on your Samsung Galaxy tab 3. Most Samsung android devices automatically flashes stock recovery back onto the phone at first boot therefore; to avoid that, you should boot the tab to recovery immediately after flashing the recovery. This is probably the safest means of rooting your Samsung Galaxy Tab 3. If you have successfully flashed the TWRP recovery on the Tab 3, all you need to do is flash the SU script on it via recovery and that's all. 2- Move the downloaded file to the root of the Galaxy Tab 3 I.E. The SuperSU.zip file you have download should be visible on the root folder of either the Tab's inbuilt memory or SD Card. NOTE: your recovery should now be TWRP. How to Boot to Recovery? 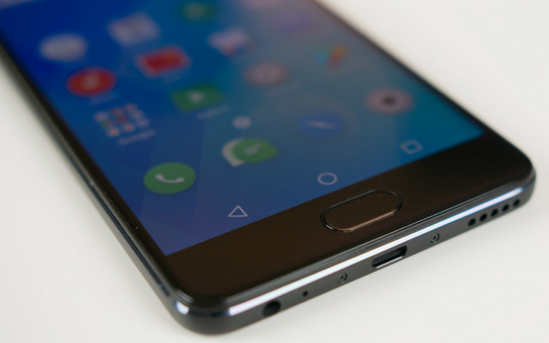 Press and hold Power + Volume Down + Home Buttons together until an options comes up. The option should display ODIN or Recovery. Simply select recovery. 4- From the recovery, select "Install" then, select "Choose Zip from SD Card" or "Internal Storage". 5- Swipe forward to initiate the flashing process. Once the operation is completed, your Samsung Galaxy Tab 3, GT-p7500 has been successfully rooted.